A short length of pipe used to connect two joints of casing. 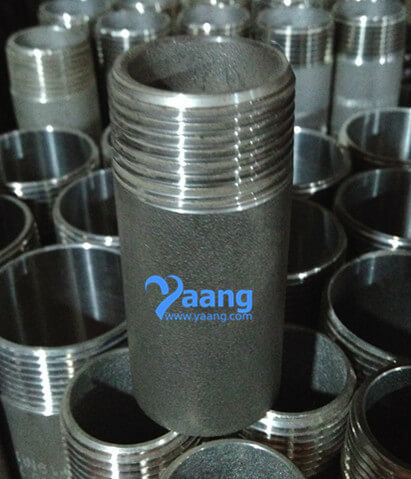 A casing coupling has internal threads (female threadform) machined to match the external threads (male threadform) of the long joints of casing. The two joints of casing are threaded into opposite ends of the casing coupling. China Casing Coupling Manufacturer yaang supplies 316L Casing Coupling, DN25, Sch40, Class 3000.